Chandigarh, November 5 : Close on the heels of a series of other similar instances, the Aam Aadmi Party (AAP) in Punjab suffered a serious setback on Saturday as more than 300 of its supporters joined the Congress in the presence of PPCC president Captain Amarinder Singh, even as a Youth Akali Dal (YAD) leader from Malwa also swore allegiance to Punjab Congress. Hailing from different districts across the state, the AAP supporters were formally inducted into the Congress at the Congress Bhawan here. They were led by seven leaders of Srishti Karta Valmiki Educational Trust, namely Shittal Adivasi, Rajesh Detya and Ashok Detya (all from Ludhiana district) and Baby Ram Chandal, Pardeep Gautt, Balwesher Detya and Rakesh Shetty. YAD spokesman Gurpreet Singh Happy, representing Zone-3 Malwa, also entered the Congress fold on this occasion, giving a further setback of the ruling Shiromani Akali Dal (SAD), which has been continuously losing its leaders to the Congress over the past few days. Welcoming them into the party fold, the Punjab Pradesh Congress Committee (PPCC) chief said the exodus of leaders and workers from AAP and SAD indicated their total disenchantment with these two parties, which seemed hell-bent on pushing the state towards complete disaster. The last three days have seen several important leaders from both SAD and AAP reposing their faith in the Congress, Captain Amarinder pointed out, adding that the number of people rebelling from other parties to join his party would increase as the elections came closer. Captain Amarinder assured the Valmiki Education Trust leaders that their demands for uplift of the community would be seriously considered once his party comes to power in Punjab. The Valmiki leaders demanded a ban on contract labour, as well as establishment of a university in the state in the name of Bhagwan Valmiki. They also demanded inclusion of a chapter on the life of Baba Ambedkar in Class VIII syllabus in schools. The induction of these 300+ AAP supporters came just two days after the AAP Sri Hargobindpur convenor, Harvinder Pal Singh had resigned from AAP to join the Congress, citing total failure of AAP to provide a serious and creditable alternative in Punjab. Like Harvinder, the AAP supporters who joined today also condemned Arvind Kejriwal’s party for playing a farce on the people of Punjab. 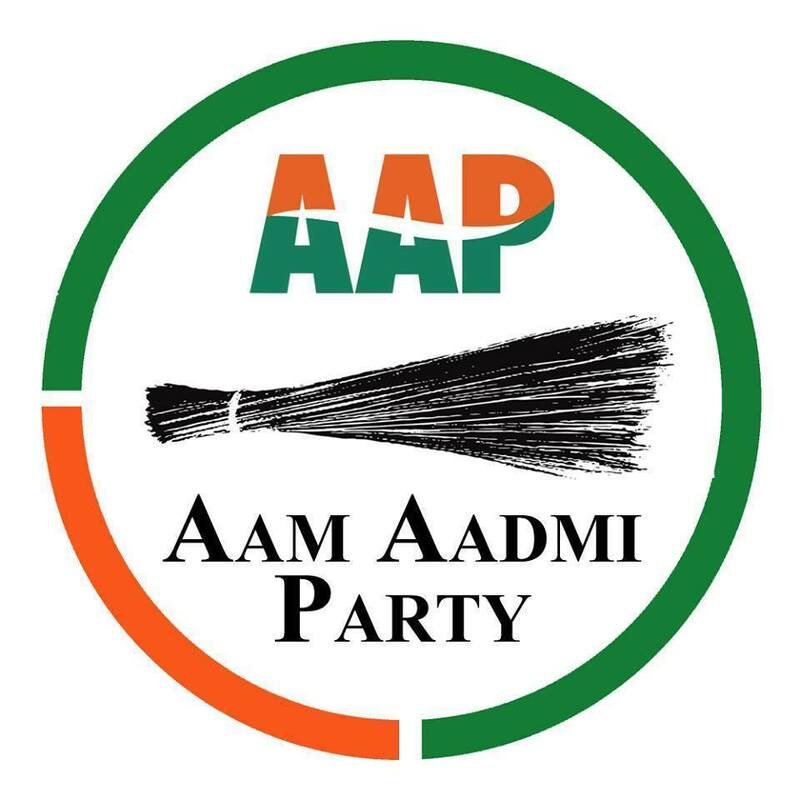 As outsiders to Punjab, AAP leaders were totally clueless about the issues plaguing the state and its people, and could not provide the kind of governance need at this juncture, when the state is already reeling under critical problems due to the Badal government’s anti-people policies, the AAP supporters said, pledging their allegiance to Captain Amarinder and expressing their faith in his leadership.